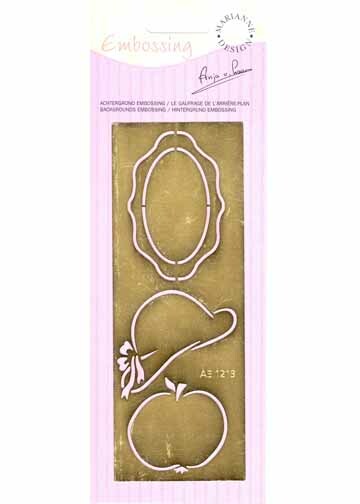 Make your own embossed rows of hats, apples or oval mirror shapes. Leave them empty or place letters or numbers inside the designs. Great for scrap booking or card making.